Islamophobia, or hate crimes perpetrated against Muslims, is still “not taken seriously enough” in Britain, according to campaigners and academics. Islamophobic attacks soared more than 500% in Greater Manchester after the suicide bombing at an Ariana Grande concert last month, police have said. There were 224 reports of anti-Muslim hate crimes in the month after the attack compared with 37 in the same period in 2016, official figures show. Among the culprits are tabloid newspapers like the Sun, the UK Independence Party (UKIP), the Leave campaign during the Brexit referendum, and the leader of far-right group Britain First. For some the tabloid newspapers, UKIP and personalities like Tommy Robinson and Katie Hopkins exacerbate the problems, whilst others believe they incite it. Communities in the UK are vulnerable to influence from radicals on both sides and hate preaching often through social media and closed gatherings. Greater Manchester Police revealed that the 505% rise in Islamophobic incidents as officers said they would take tough action to curb the increase in hate-fuelled incidents, like the one in Finsbury Park London. 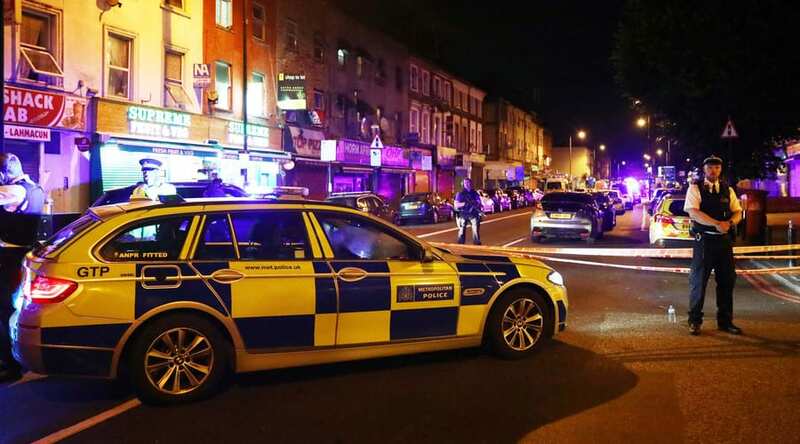 Since then, the Police across Britain increased protection for Muslim communities after the Finsbury Park mosque attack in the early hours of Monday. Hate crimes against Muslims are recorded by the police, which is a good thing, and there are a number of initiatives seeking to combat bigoted views about against Muslims, as well as the far right groups and movements associated with them. But what tends to always get overlooked is that the far right are just part of a broader continuum of actors that produce Islamophobia. At the heart of Islamophobia in this country is the state, and in particular the state counter-terrorism apparatus, and then there are much more mainstream conservative, as well as liberal, groupings, that have actively contributed towards an Islamophobic culture and policy agenda. Academics believe the problem lies within British society and its failure to understand how the vilification of Muslims works.